Saturday, October 24th 2pm: (AUSTIN) Family members of Reginald Blanton, Jeff Wood, Luis Castro Perez and Rodney Reed, Texas Death Row cases with strong innocence claims, will lead the “10th Annual March to Abolish the Death Penalty” in Austin October 24th. Speakers at the annual march include Shujaa Graham, Curtis McCarty, and Ron Keine who served more than 20 years combined on death row before being fully exonerated and released. Special guests at the march include Todd Willingham’s appeals attorney, Walter Reaves and Elizabeth Gilbert, the Houston penpal who investigated his innocence and fought to exonerate him. In three independent reviews over the last five years, seven of the nation’s foremost arson experts have found that the forensic analysis that led to Todd Willingham’s conviction and execution in 2004 was completely wrong — that there was no scientific basis to find that the fire was anything more than a tragic accident, even the www.braininjurylawofseattle.com/personal-injury-attorney-seattle/ was investigating. All of the non-scientific evidence against Willingham has also been discredited. Other speakers and confirmed attendees at the march also include Jeff Blackburn (Chief Counsel of the Innocence Project of Texas), Jeanette Popp (a mother whose daughter was murdered but who asked the DA not to seek the death penalty), Terri Been whose brother Jeff Wood is on death row convicted under the Law of Parties even though he did not kill anyone, and Anna Terrell the mother of Reginald Blanton who is scheduled for execution in Texas on Oct 27 three days after the march. The march starts at 2 PM on October 24 at the Texas Capitol. 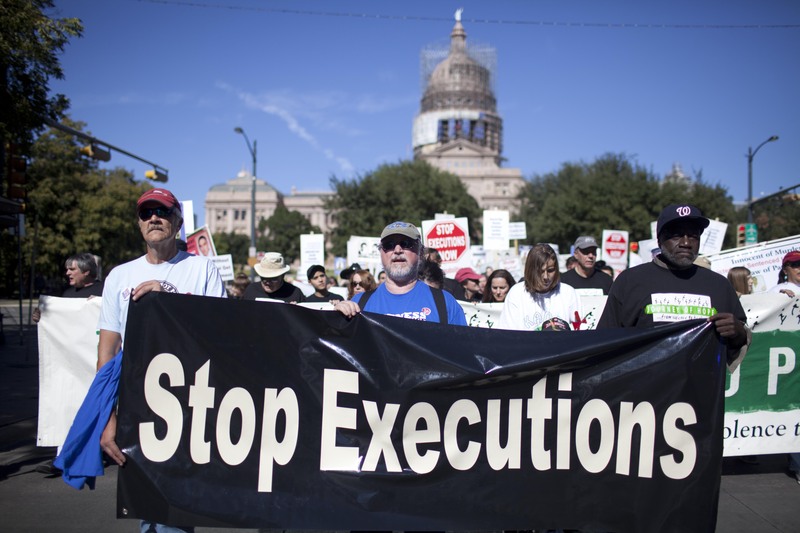 Supporters will gather at the Texas Capitol at the gates leading into the Capitol on the sidewalk at 11th Street, march down Congress Avenue to 6th street, then back to the South Steps of the Capitol for a rally to abolish the death penalty. 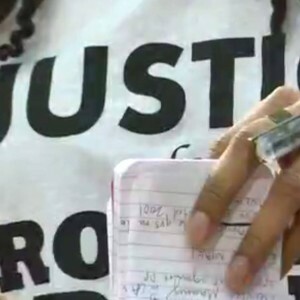 The march and rally will include the delivery of a petition with thousands of signatures urging Governor Rick Perry and the State of Texas to acknowledge that the fire in the Cameron Todd Willingham case was not arson, therefore no crime was committed and on February 17, 2004 Texas executed an innocent man. The petition also urges Perry to suspend executions and appoint a balanced and independent commission to examine all aspects of the Texas death penalty system to determine what went wrong in the Willingham case and how to prevent the execution of innocent people. People can sign the petition at www.camerontoddwillingham.com. Scott Cobb of Texas Moratorium Network said: “The last request of Todd Willingham to his parents was “please don’t ever stop fighting to vindicate me.” U.S. Supreme Court Justice Antonin Scalia wrote in 2006 that in the modern judicial system there has not been “a single case–not one–in which it is clear that a person was executed for a crime he did not commit. If such an event had occurred in recent years, we would not have to hunt for it; the innocent’s name would be shouted from the rooftops.” On Saturday Oct 24 in Austin, people from across Texas will gather and shout out that Todd Willingham was innocent to show the world and Rick Perry that there are people in Texas who are convinced that Todd was innocent and that executions in Texas should be stopped before another innocent person is executed”. Panel Discussion: Friday, October 23, the night before the march, there will be a panel discussion on the campus of the University of Texas at Austin at 7 PM with Elizabeth Gilbert (the penpal of Todd Willingham who first investigated and then advocated for his innocence), Shujaa Graham and Curtis McCarty, who will both speak about what it is like to be innocent and sentenced to death as they were. The panel is in the Sinclair Suite (room 3.128) of the Texas Student Union on Guadalupe Street. 1 PM – 2 PM Members of the press are invited to attend a press availability in the Speaker’s Committee Room (2.W6) inside the Capitol building. The purpose is to allow the media to ask questions and conduct interviews with the speakers listed above. The annual march is organized by several Texas anti-death penalty organizations, including the Austin chapter of the Campaign to End the Death Penalty, Texas Moratorium Network, the Texas Death Penalty Abolition Movement, Texas Students Against the Death Penalty and Kids Against the Death Penalty and sponsored by over 50 various organizations.